Prime minister Bill English has quashed any plans for the Reserve Bank to add a Debt to Income (DTI) ratio measure to its toolkit today (15 August). A DTI is the percentage of a consumer’s monthly gross income that goes toward paying back debts, such as home loans. DTIS, used internationally, such as in Ireland and the United Kingdom, determine what mortgage repayments you can “safely afford”, relative to your income. Opponents of DTIs say such measures could further lock-out first home buyers who, due to high house prices, have to borrow at high ratios ratio relative to their income. Mr English says there is no need for the Reserve Bank of New Zealand (RBNZ) to introduce a DTI measure because it was “pretty obvious” there had been a correction in the Auckland housing market, newsroom.co.nz reports. 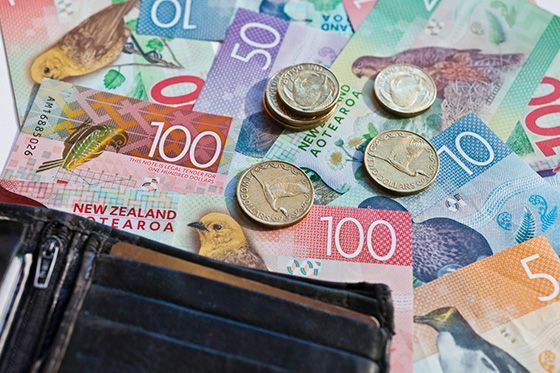 For months, RBNZ has been pushing to add a DTI measure to its toolkit – although said it would not be used at this stage – out of concern many buyers are borrowing more than their incomes could support. Finance minister Steven Joyce expressed reservation about the measure, particularly due to uncertainty about how it would affect first-home buyers. After carrying out a cost-benefit analysis, RBNZ opened up public consultation on DTIs, scheduled to close in three days’ time (18 August). “Finally, we’re seeing common sense prevail. 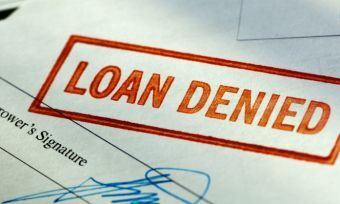 “DTIs would have been a draconian addition to an already over-regulated mortgage market and their introduction would effectively have locked first home buyers out of the market. “We’ve been a strong vocal opponent of this idea since it was first suggested and have been preparing a submission that was due to be submitted to the Reserve Bank by the end of the week,” Mr Church says. 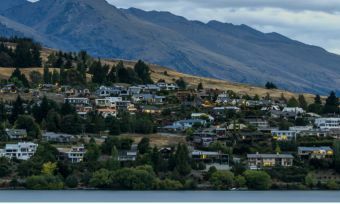 Following hot on the heels of comments from the Real Estate Institute of New Zealand and property agencies to ease Loan-to-Value (LVR) ratios for first home buyers, Mr English also suggests RBNZ removes LVRs. The Property Institute backs the Prime Minister’s call. 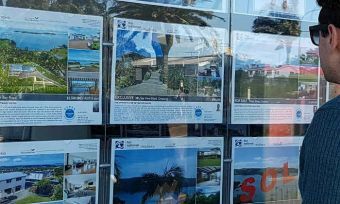 “The Property Institute has led the charge against these restrictions for the past two years and we’ve been particularly vocal in our opposition to their imposition on first home buyers who have been squeezed out of the market by them,” Mr Church says.